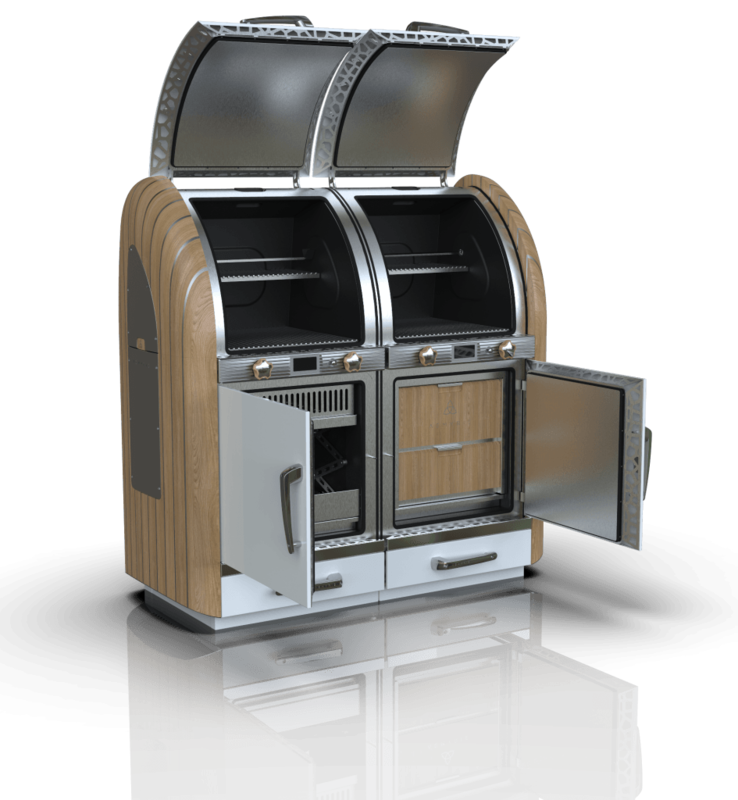 Overall, the Wood-Fired Oven combines the best performance from artists, designers, and engineers using the highest quality materials, so that it can produce high-quality oven products. The price tag is still kept secret by the company, but you can make an inquiry over their official website. A barbecue party will not be complete without an oven to bake, grill a variety of delicious dishes that will not only help fill the stomach but also bring the guests closer. It might not always about what you eat, but the food must be precisely cooked to ignite the warmth. The currently available oven in the market may have provided everything needed to help speed up the cooking process, but in its use, there are still many that provide instant results without the taste that really touch the tongue. 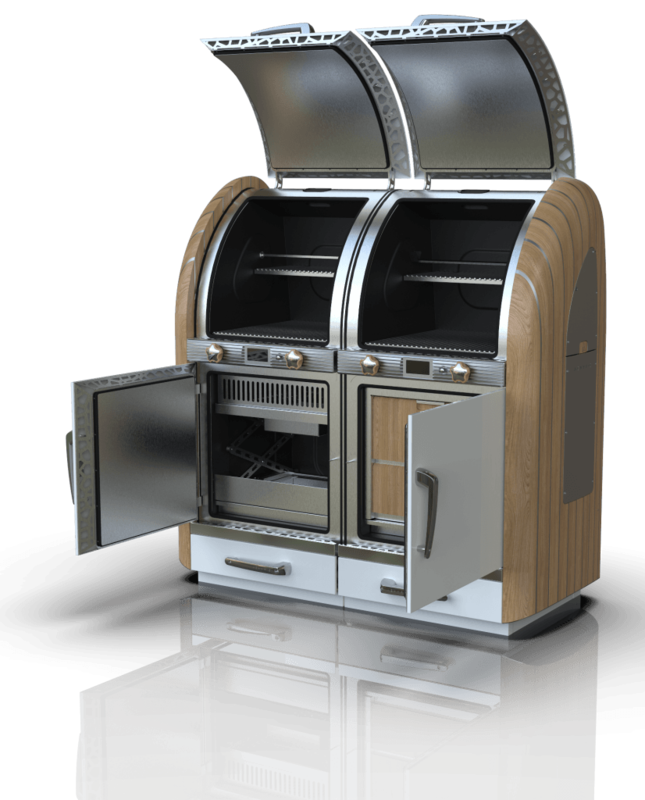 This is the main concern for Aemyrie Living in preparing their new oven, which is named Aemyrie Wood-fired oven. 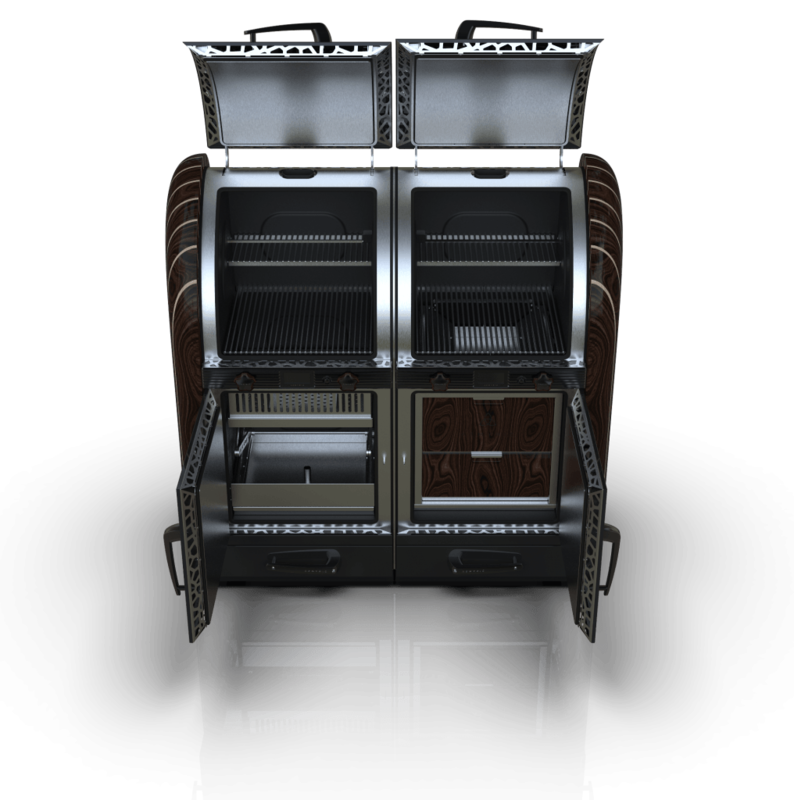 The luxury impression is immediately visible from the Wood-Fired Oven which is a specially designed oven with some part of the case is made of wood to add flavor to the food capsulation process. In order to ensure the quality, every piece of wood in a Wood-Fired Oven is made by hand in England. Each oven is made with high quality from large to the smallest parts. 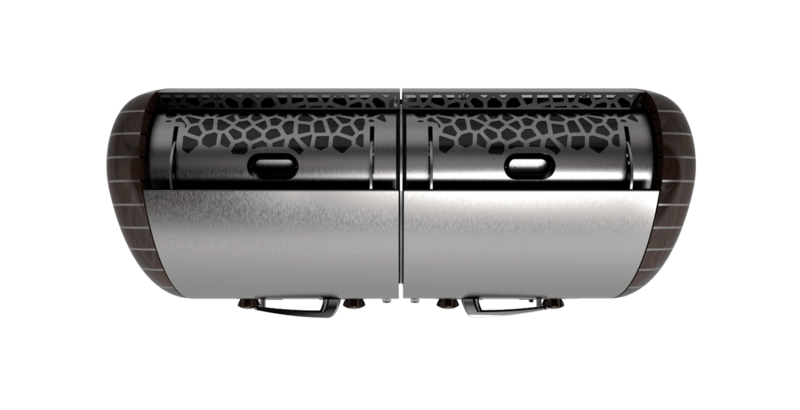 This oven is also equipped with features to adjust the heat of the oven so that the food can cook perfectly. Not only does it give a taste, but this lux oven also perfects it with a perfect smell. 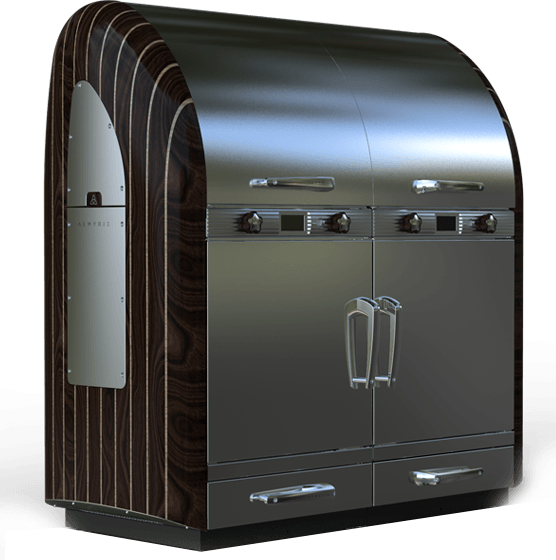 There are lots of ovens out there, but Aemyrie Wood-Fired oven may be the only ones that will ensure that cooked food will always be perfect every time it touches the fire inside. 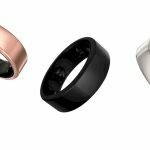 The secret is in the patent-pending technology which is still a secret from the United Kingdom-based company. 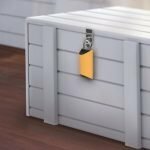 Next post BoxLock: The first smart padlock designed to protect deliveries.